How Can I Increase Student Engagement in the Language Arts Classroom? 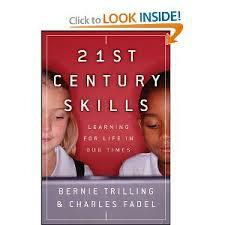 Books that present 21st century needs, skills and strategies. Presents 15 years of research on how best to engage students and why we should. Addresses how humans communicate and how best to leverage this within the classroom. This book discusses the skills needed for success in the 21st century and how to present them ins the classroom. This book presents the need for the U.S. to readjust its education system through presentation of facts, comparison of systems and the statistics related to our students' preparedness versus students in other countries. 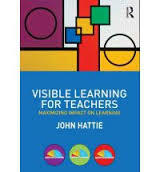 Discusses research and theory behind engagement and provides strategies to motivate students. "Daniel H. Pink says in, Drive: The Surprising Truth About What Motivates Us, his provocative and persuasive new book. The secret to high performance and satisfaction—at work, at school, and at home—is the deeply human need to direct our own lives, to learn and create new things, and to do better by ourselves and our world."